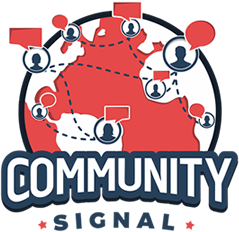 Community Signal is available on iTunes, Stitcher, Spotify, iHeartRadio, Google Play Music, SoundCloud and Amazon Alexa, and via RSS and email. If we’re missing from your favorite platform, please let us know. Thank you for subscribing to the show.